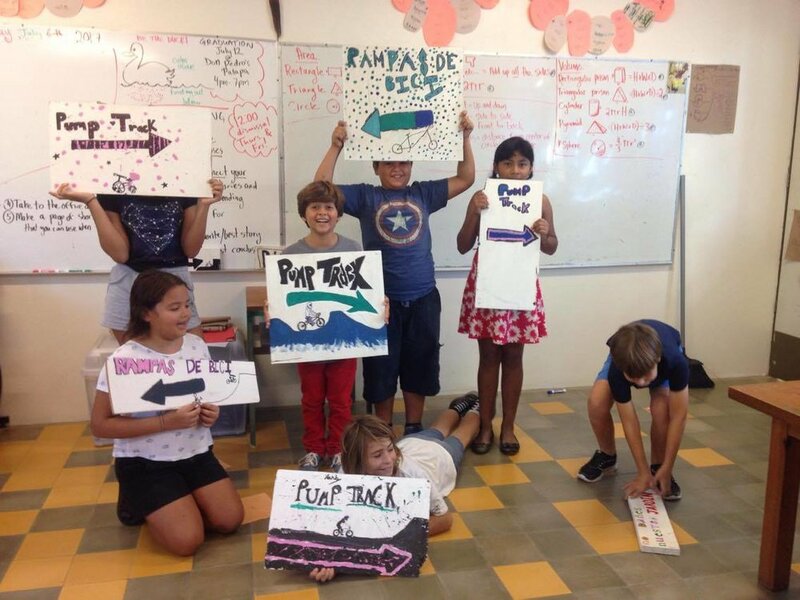 The kids of Costa Verde School have been working on this lovely signs. Many thanks for your support!!! !